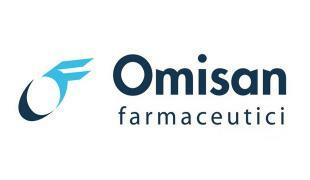 Preservative free lubricant ophthalmic solution, with 0,10% cross-linked Hyaluronic Acid, designed to obtain additional viscoelasticity and stability from the macro-molecule, ensuring an improved hydration and a prolonged stay on the ocular surface. Also indicated in case of dry eye. Symptomatic treatment of the dry eye syndrome. Suitable for all types of eye dryness caused by both Hypolacrimia (tear film insufficient production) and tear film excessive evaporation. 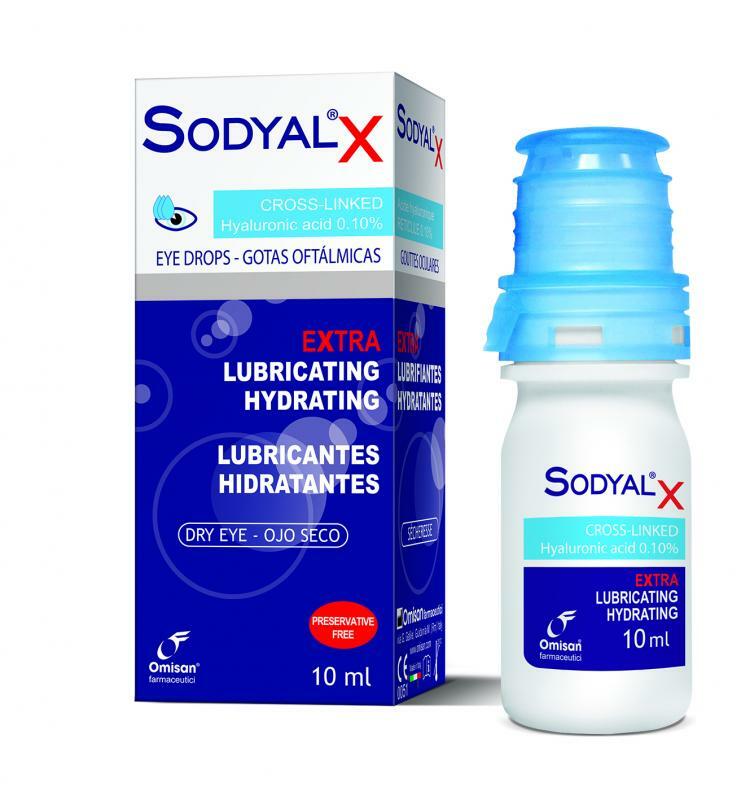 Lubricates and hydrates the eyes (also in case of intensive use of contact lenses). The product should be used within 60 days after the first opening.